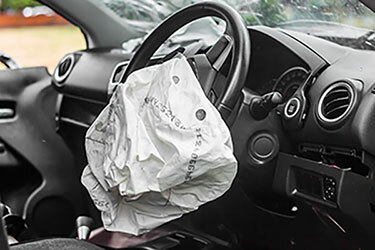 Fort Worth, TX (March 26, 2019) – A man and woman were ejected from a Mini Cooper in a one-vehicle collision in Fort Worth, Texas. The car accident happened Monday at 2:30 a.m. in the 6500 block of Interstate 35W. The driver of the Mini Cooper was traveling northbound on I-35W at a high rate of speed when it lost control, veered off the highway, and became airborne. The vehicle landed and rolled multiple times. The driver and the passenger were ejected from the car. Authorities have not reported who was driving the vehicle. The woman identified as Sally Miller, 47, from Forest Hill, Texas. Ms. Miller died from her injuries Tuesday evening at John Peter Smith Hospital. A male victim in the car remains in critical condition. The identity of the male victim is pending verification by authorities and police reports will be made available in ten days. If you or a loved one were involved in a bicycle accident, it is important to contact a legal expert to help you evaluate your options. Call (713) 987-7111 or send us an email to discuss your accident injury case.